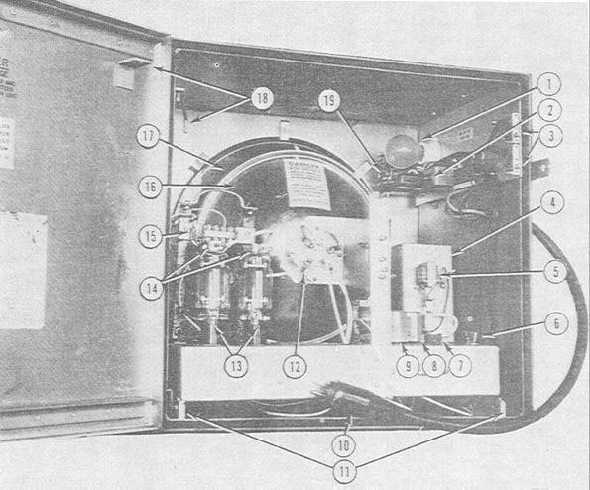 Figure 6-41.Condenser discharge strobe light unit. Home > Construction Training Manuals > Construction Electrician Intermediate > Figure 6-41.Condenser Discharge Strobe Light Unit. Figure 6-41. - Condenser discharge strobe light unit.